Chatham Property Maintenance provides professional landscaping services Savannah GA. We offer our landscaping to both residential and commercial clients. 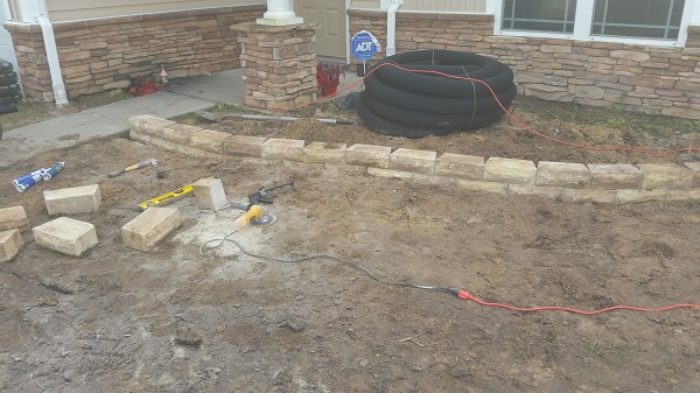 Our landscaping area includes the following cities Savannah, Pooler, Richmond Hill, Rincon, Guyton, Bluffton, Tybee Island and Hilton Head Island. Our landscaping technicians are trained in all areas of landscaping. From small simple projects to complete property landscaping. 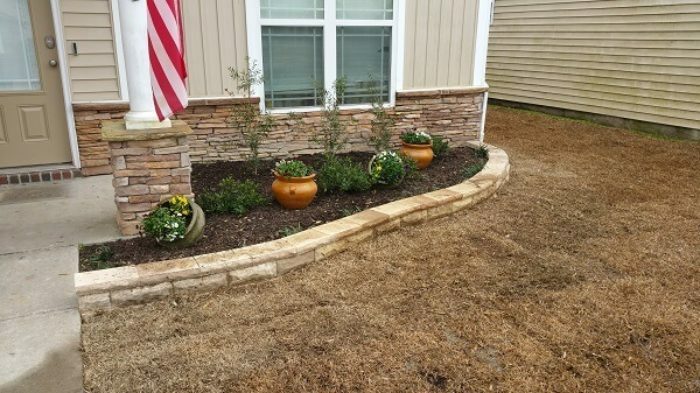 Since 2009 we have provided Savannah with quality landscaping services. We take great pride in every project we put our gloves on. Chatham Property Maintenance takes great pride in each and every landscape project. We have performed hundreds of landscaping projects since 2009. Our experience separates us from other landscape contractors in and around Savannah. We take great pride in every landscape job we perform, from simple pine straw installation. 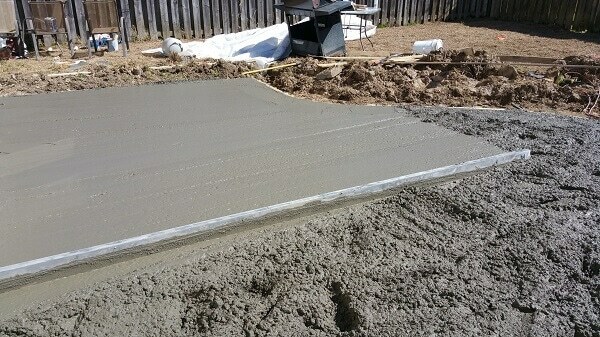 To complete design and build landscape projects. Read our Google + Reviews and you can see the difference our reviews are real and provided by real clients. 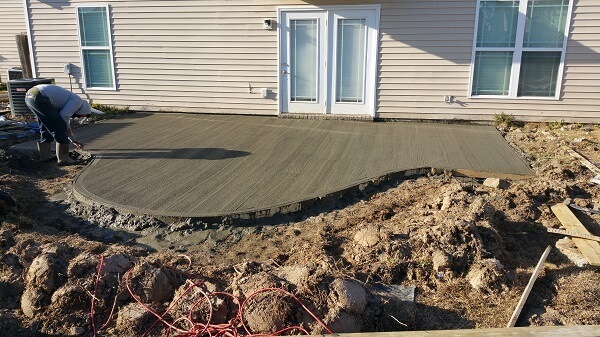 Chatham Property Maintenance offers all expects of landscape contracting. If you are looking for landscaping services and you can not find it in our landscaping portfolio. Give us a call I am sure we are able to help you with your landscape project. 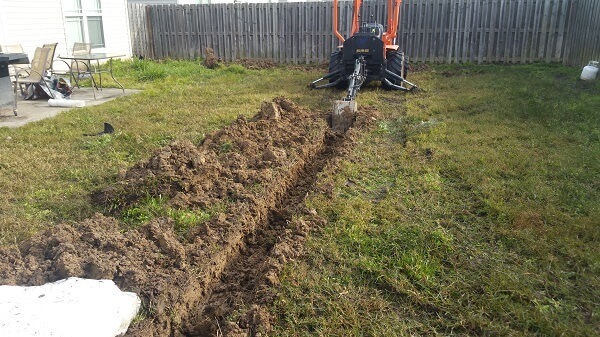 Below are some of the landscaping services we offer throughout our coverage area.